Hear from people who have taken the intensive and learn what their experience was. Ask your questions to learn if this is right for you now. Get inspired to take your counselling skills to a higher level. 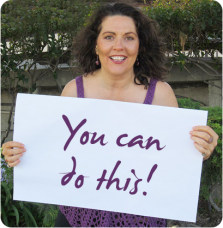 If you’re already a minister, coach, counselor, therapist or healer and would like to deepen your skills, gain confidence, eliminate blocks, become more intuitive, and do your own personal deep healing work – Jennifer Hadley’s Spiritual Counseling Training Intensive may be your next step. 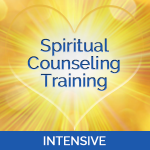 Spiritual Counseling Training Intensive Q & A Call replay!